strip floor, this offers a unique plank look. Flooring wider than 8 inches is also available. Additionally we mill custom baseboards, casings, crowns, paneling and other items to help make your custom floor stand out. 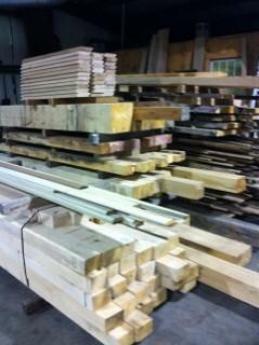 Kiln Dried Hardwoods like Oak, Cherry, Maple, Poplar and Mahogany are available for cabinet makers and home hobbyists. Exotic species are also available. 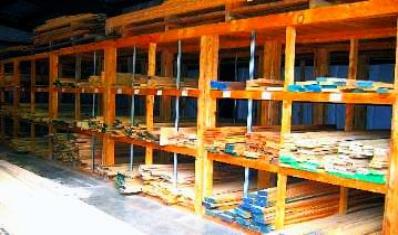 Cole Bros. Lumber Co., Inc.